We have 20 houses of formation in Europe, Africa, Asia and the Americas. 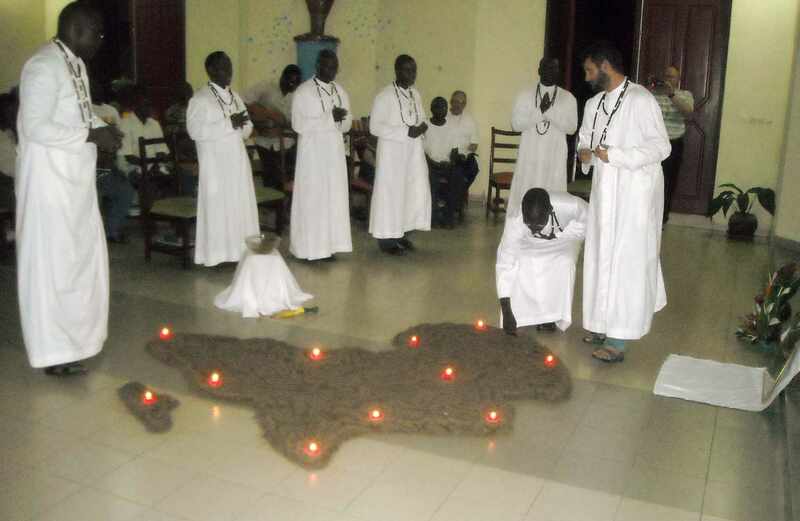 At the present time some 490 young men are preparing themselves either as a priest or brother to serve the peoples of Africa. Our formation is international. 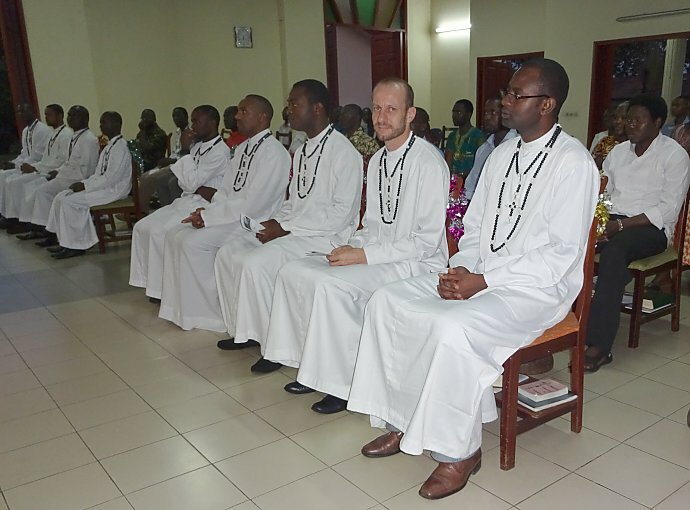 You will meet many young people from Africa, South America, and Asia on your formation journey. A wonderful experience discovering the richness and vibrancy of other cultures and living in small groups while you study, pray and work. In giving yourself to the much-neglected African continent. In being a man of God and bringing the Good News to others? In living and working together in international communities throughout Africa. By witnessing to the whole idea of Intercultural living and by a strong desire to work for Justice and Peace at all levels. Our Society takes young men between 21-30 years in age, and according to one’s previous education. For further information, please contact us. 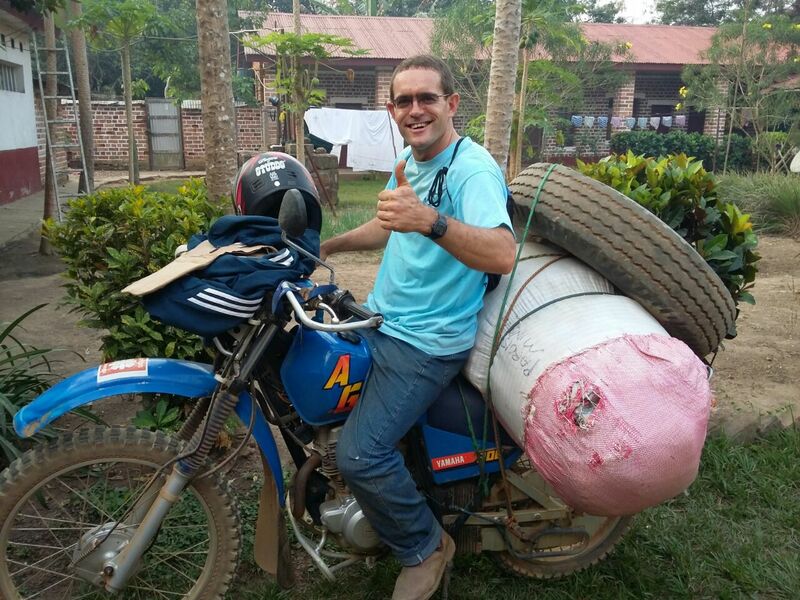 In being prepared for an exciting missionary life by means of a holistic formation programme. 1st Phase Some Philosophy /social sciences etc. 3rd Phase A working experience (stage) of two years in a given African country in an international Missionary of Africa Community.